There’s a good chance you have many financial needs - a complete risk analysis, income goals, tax planning, estate considerations, integrated planning and more. Our process is designed to accurately address those needs. With so many things dependent on the health of your finances, it’s vital to make the right financial choices. Comprehensive wealth management is an ideal goal—the perfect harmony of integrated financial planning, extensive advisor / client communication and smart financial decisions. 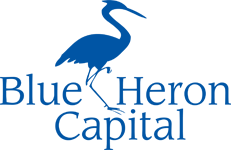 At Blue Heron Capital, our teamwork approach adds a broader perspective to all we do and provides increased benefits to our clients. Where should my money be now? Are there strategies that can reduce taxes for me and my heirs? 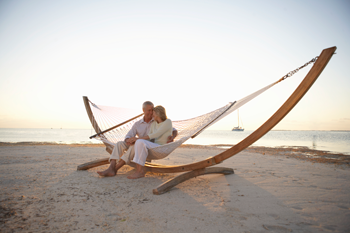 Should I have a Roth or Traditional IRA? What are my options for my Simple IRA, 401(k), 401(a), 403(b), TSA and other retirement accounts with my current and/or former employers? How do I make sure my children and beneficiaries will receive as much as possible from my retirement accounts and estate? What impact will a catastrophic illness have on my family and finances? What do I need to know about wills, trusts & probate? We have helped many people just like you with similar issues and concerns. We can help you create an approach that is designed to address your individual situation.